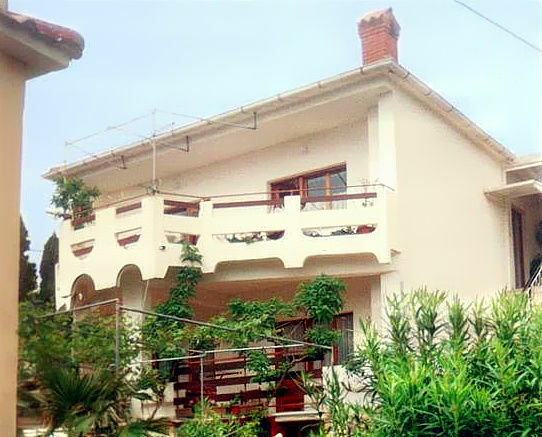 A private house with 4 fully equipped apartments, located very near the center of Novalja and city beaches. The price included a change of bed linen / towels and cleaning. The apartment is available to guests at 13:00 pm on the day of arrival and departure of guests on the day he was obliged to leave at 11:00 pm, however it is possible to arrange with the very different guest.